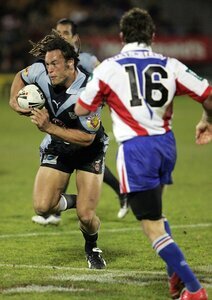 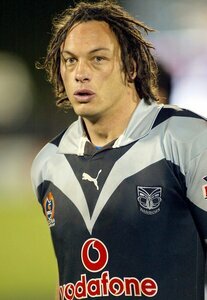 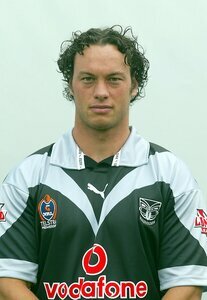 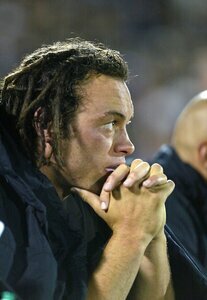 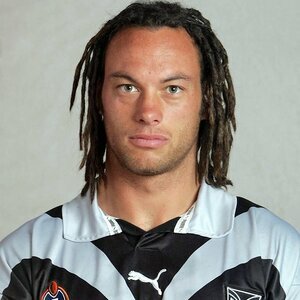 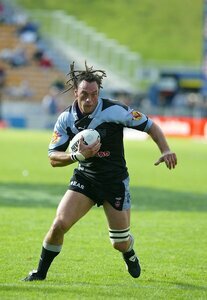 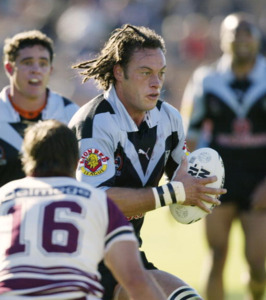 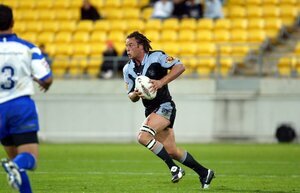 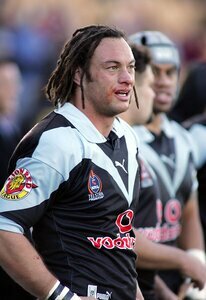 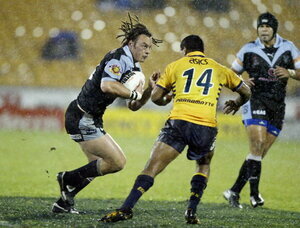 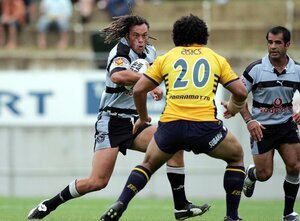 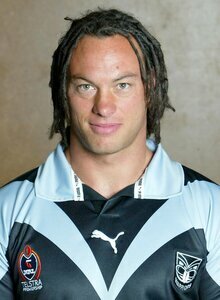 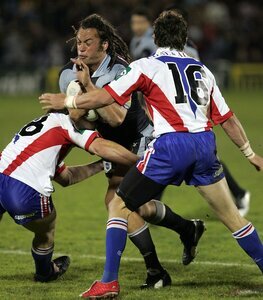 Played for Hibiscus Coast and Cook Islands in the 2000 RLWC before getting a contract with the Warriors. 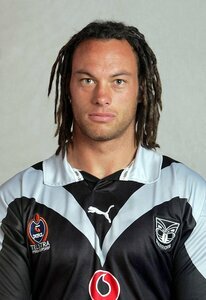 Would play mostly at prop or second row and off the bench. 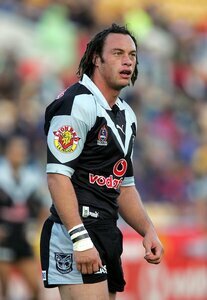 After playing 52 games for the Warriors in 4 seasons he signed for the Harlequins RL (known as London Broncos now) where he would play 137 games in 8 seasons with the club. 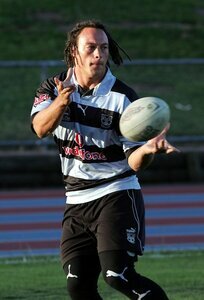 Was signed with the Oxford Rugby League club for the 2014 season.